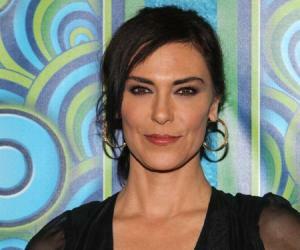 Michelle Forbes is an American actress known for her work in films as well as on television. Check out this biography to know about her childhood, family life, achievements and fun facts about her. Michelle Renee Forbes Guajardo is an American actress known for her work in films as well as on television. Popular in both the US and the UK, she first became known for her role in the American TV show 'Guiding Light.' Her performance in the show earned her an Emmy nomination. Other works she is known for include her role of a supporting character in 'Star Trek: The Next Generation'. The series was a huge success and became one of the most popular shows of American television. It also won a total of eighteen Emmys. She starred in another successful series 'Homicide: Life on the Street'. She also played a main role in the American crime drama series 'The Killing.' Her work in the series earned her another Emmy nomination. Forbes has acted in several popular films as well. 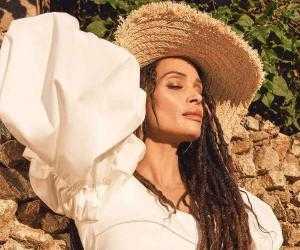 She starred alongside Brad Pitt in the thriller movie 'Kalifornia', and has appeared in other movies, such as 'Black Day Blue Night', 'Confessions of an American Girl' and 'Diplomacy'. She was latest seen in the mystery thriller film 'Gemini'. Forbes has also played a voice role in multiple video games including ‘The Chronicles of Riddick: Assault on Dark Athena'. Michelle Renee Forbes was born on 8 January 1965, in Austin, Texas. From an early age, she aspired to become a ballet dancer. 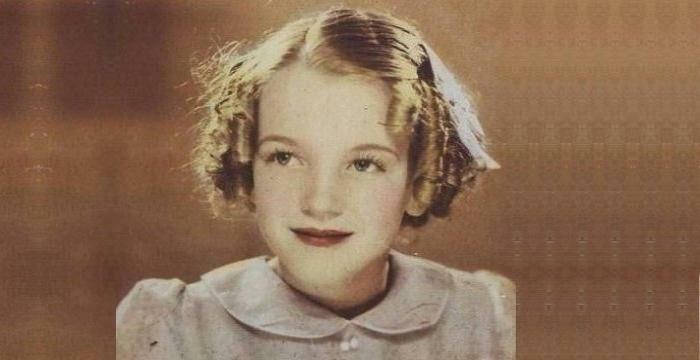 She later went to the High School for the Performing and Visual Arts in Houston for formal training in acting and dancing. Michelle Forbes began her acting career with a recurring role in the popular American TV series 'Guiding Light' in 1987. She starred in the dual roles of Solita Carrera and Sonni Carrera Lewis. Her work in the show earned her a nomination for the Emmy award. She next played an important role in the TV series 'Star Trek: The Next Generation'. She shortly made her film debut with a significant role in the 1993 movie 'Love Bites'. The same year she starred in the thriller film 'Kalifornia'. Though the film was a commercial failure, her performance received appreciation and got her nominated for a Saturn Award. In 1994, she was seen in a main role in the film 'Swimming with Sharks'. Other films she appeared in over the next few years include 'Escape from L.A' (1996), 'Dry Martini' (1998) and 'Homicide: Life Everlasting' (2000). She also played minor roles in TV shows, such as 'Seinfeld', 'The Outer Limits', and 'Star Trek: The Next Generation'. She also played a significant role in the TV series 'Homicide: Life on the Street'. 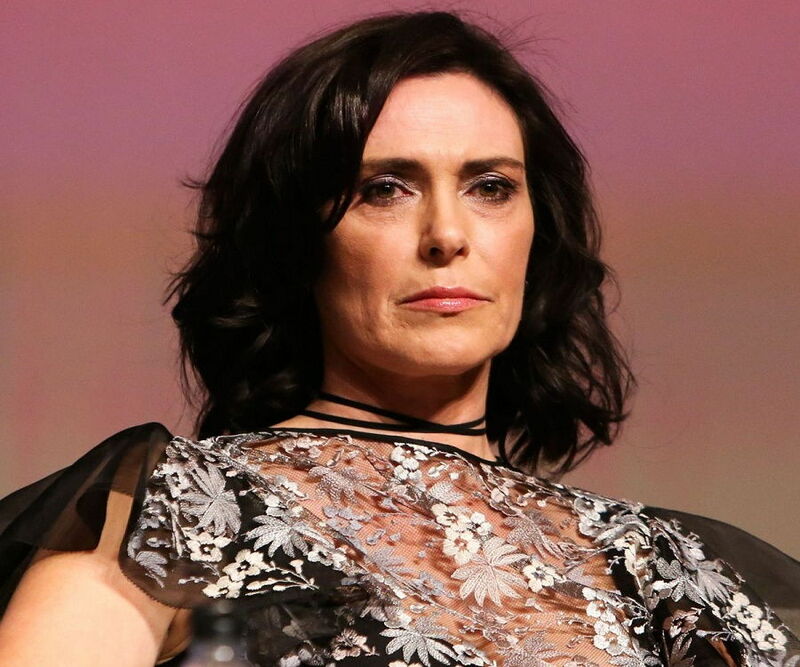 Some of the films Michelle Forbes appeared in the 2000s include ‘Perfume’ (2001), ‘Confessions of An American Girl’ (2002), ‘Dandelion’ (2004), ‘Unthinkable’ (2007) and ‘Highland Park’ (2010). She also starred in several popular TV shows. From 2002 to 2003, she played a recurring role in the popular TV series ‘24’. She also played a significant role in the series ‘True Blood’ from 2008 to 2009, for which she won a Saturn Award. In 2011, she played a main role in the TV series ‘The Killing’. The show was a huge success and was nominated for several Emmy awards. It aired till 2014, covering four seasons. Forbes was latest seen in the films ‘Columbus’ and ‘Gemini’, in supporting roles. 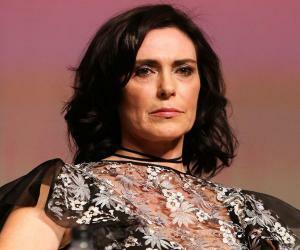 ‘Kalifornia,’ a 1993 thriller film, was among the early works of Michelle Forbes. Directed by Dominic Sera, the film starred her in a supporting role along with actors Brad Pitt, Juliette Lewis and David Duchovny. The movie was about a graduate student and his girlfriend who decide to do research on serial killers. However, problems arise when they come across an actual serial killer and his girlfriend. The film was a commercial failure. However, it was met with positive reviews. Forbes is also known for her supporting role in the American TV series ‘Homicide: Life on the Street’. The series, which revolved around a fictional version of the Baltimore Police Department's Homicide Unit, aired from 1993 to 1999, covering seven seasons. 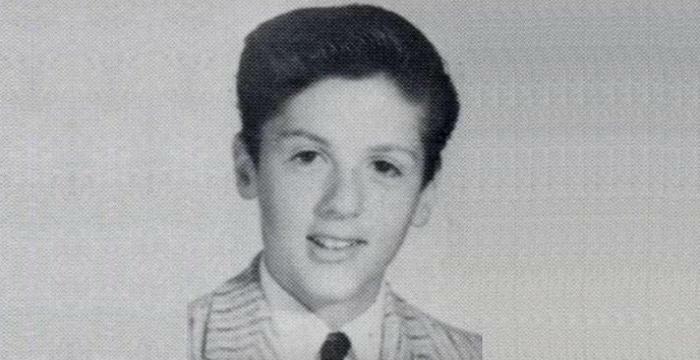 The main cast included actors Daniel Baldwin, Richard Belzer, Andre Brauger, Clark Johnson, and Yaphet Kotto. The series was a huge success and won several Emmy Awards. She played an important role in the TV series ‘True Blood’. It was based on ‘The Southern Vampire Mysteries’ series of novels, written by Charlaine Harris. The series takes place in a world where humans and vampires battle against each other. The show starred actors such as Anna Paquin, Stephen Moyer, Sam Trammell, and Ryan Kwanten. The series also received numerous awards. Forbes played a main role in the American crime drama TV series ‘The Killing’. The series revolved around different investigations by two detectives. It aired from 2011 to 2014, covering four seasons. Along with Forbes, other actors in the series included Mireille Enos, Billy Campbell, Joel Kinnaman and Brent Sexton. Forbes won a Saturn Award for her performance in the series. In 1990, Michelle Forbes earned a nomination for the Emmy Award for her role in the TV series ‘Guiding Light’. She earned her second Emmy nomination in 2011, for her role in the TV series ‘The Killing’. Her work in the series also won her a Saturn Award the same year. Michelle Forbes married actor Ross Kettle in 1990. The marriage, however, resulted in a divorce. She has been a vegetarian since her teenage years. She turned vegan in 2011.